Congratulations go to Sayville’s Lincoln Avenue Elementary School for winning 1ST PLACE in the Suffolk County competition of the 2019 Get Moving NY Video Contest for a FOURTH year in a row. 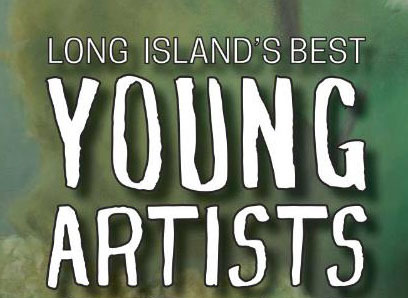 On View April 6- May 19. The NAMM Foundation announced that Sayville has received a 2019 Best Communities for Music Education (BCME) award. 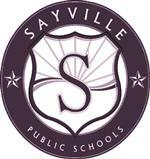 Sayville is one of 623 school districts that are among the Best Communities in the nation for music education. The award program recognizes outstanding efforts by teachers, administrators, parents, students and community leaders who have made music education part of a well-rounded education. Designations are made to districts and schools that demonstrate an exceptionally high commitment and access to music education. Even though the Momo Challenge is a viral hoax, the concern it stirred in local news outlets and throughout the country provides us with a teachable moment. It is a reminder how important it is to reinforce lessons about internet safety and to safeguard against the hazards of social influences that could lead a child to commit dangerous or potentially violent acts. 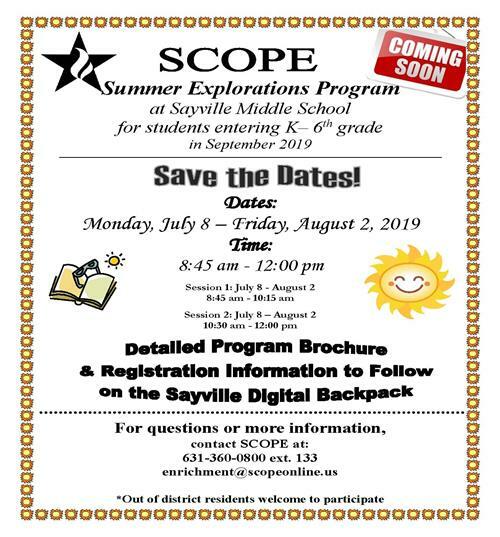 While Sayville School District monitors and filters all our students’ internet access during the school day, what children access when they are out with friends or in the privacy of their own homes is another matter. We encourage all our parents and guardians to remain vigilant regarding your child’s online activities, as well as to be alert to changes in their moods or an increase in their anxieties. Keeping lines of communication open is another way to check on your child’s mental and emotional well-being. 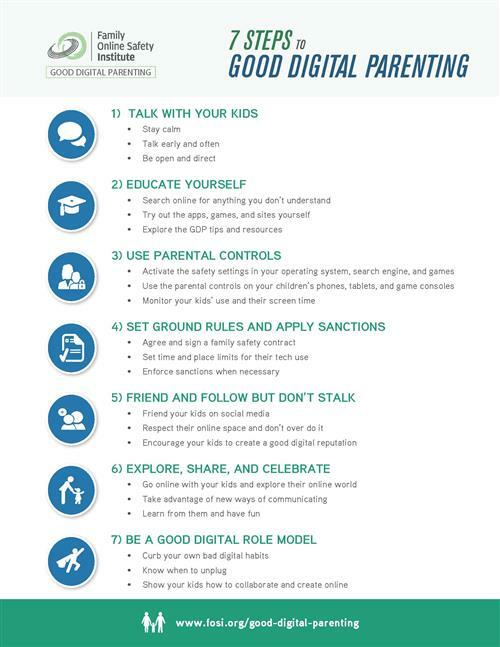 Please see the attached Seven Steps to Good Digital Parenting and contact your school’s psychologists or social workers if you have any questions or pressing concerns. As always, we value your involvement in the continued school-community partnership that helps us keep our students safe and secure. 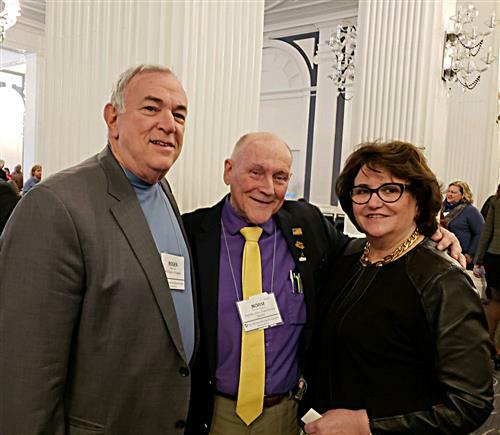 Both Sayville Board of Education President John Verdone and Norm deVenau, a long-standing trustee on the Sayville School District Board of Education and the president of the Islip Town School Board Association, recently participated in an advocacy effort hosted by the NYS School Boards Association in Albany. Verdone and deVenau were strong advocates in bringing awareness of how Long Island Schools and particularly Sayville will be impacted by policy, funding shortfalls, and unfunded mandates among other things. Pictured here: Albany, NY. Norm deVenau meeting with MaryEllen Elia, New York State Commissioner of Education and NYS State Regent for Long Island Roger Tilles.